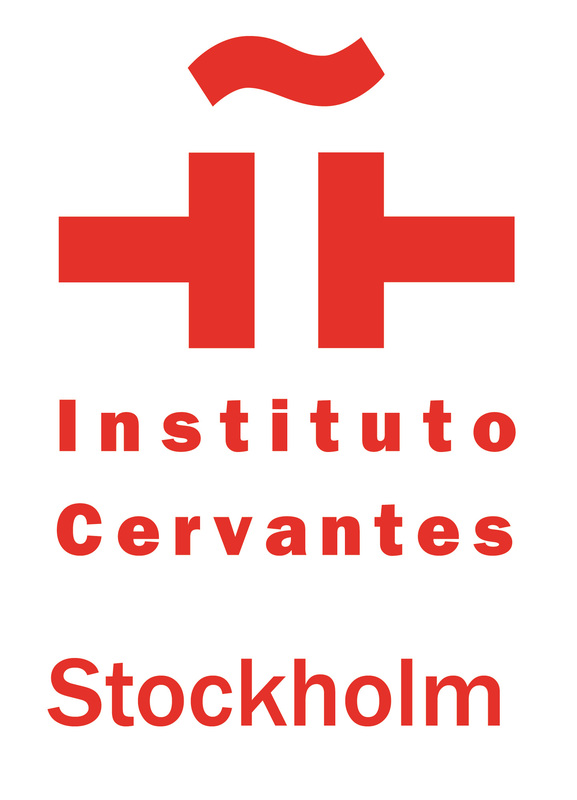 The Association of Spanish Scientists in Sweden (ACES) was founded in 2014 with the primary goal being to develop a large professional network for scientists, researchers and research fund managers residing in Sweden. Thanks to this initiative, the network now facilitates the professional and social integration of scientists newly arrived in Sweden, while encouraging a greater level of communication between the established Spanish and Swedish scientific communities. ACES also aims to make Spanish institutions aware of the great qualitative contribution of R&D towards the development of the nation, and expose them to the Swedish model of scientific knowledge and research. ACES carries out its objectives through presenting its members’ research projects, organising scientific conferences to share knowledge about issues that interest the association, or also through gatherings and meetings with other Spanish scientist associations in Spain as well as other countries. It is important to point out that the association looks to carry out some of its activities with distinguished scientist as guests. The association also leaves its doors open to any other future ventures decided upon through its assembly or board of directors.